We are manufacturers and povides it wholesale price. 1.Durable reinforced bottom makes it perfect for relaxing outside on your patio, deck, lawn or indoor use. 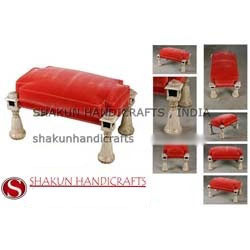 We are a leading manufacturer and supplier of Bath Stool For Kids.we deal in good quality product.we are involved in offering a high quality range of Bath Stool For Kids. 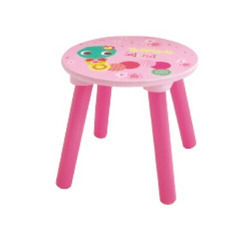 We are engaged in providing a wide range of Kids Foam Stool to our clients.